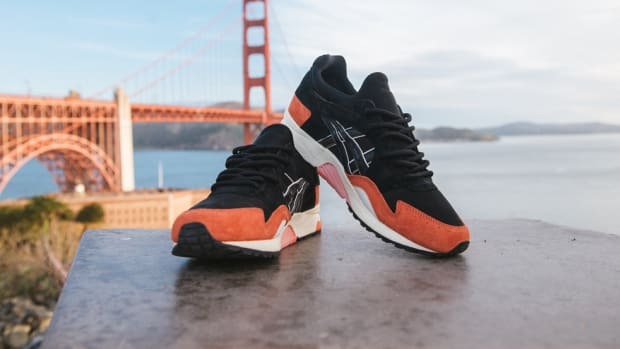 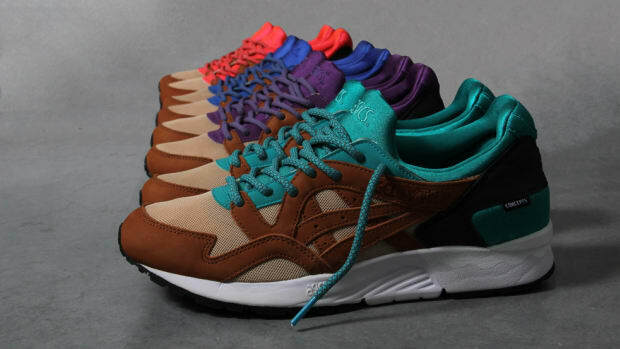 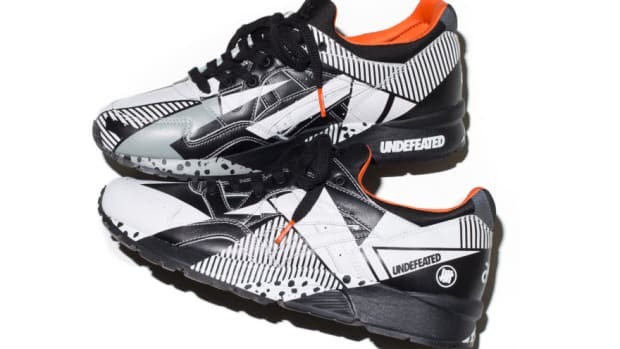 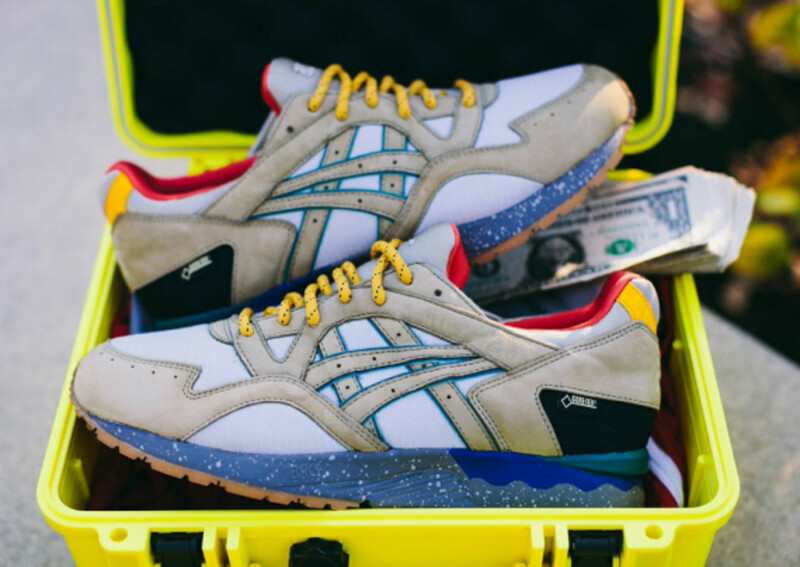 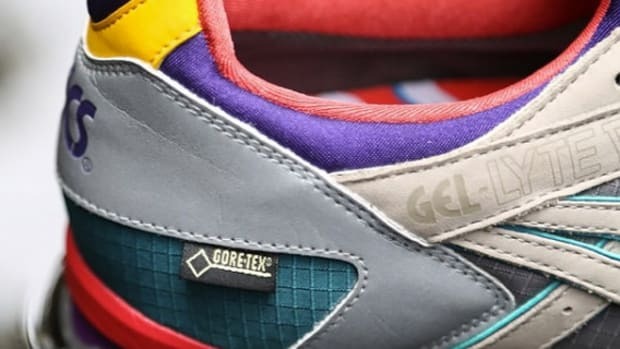 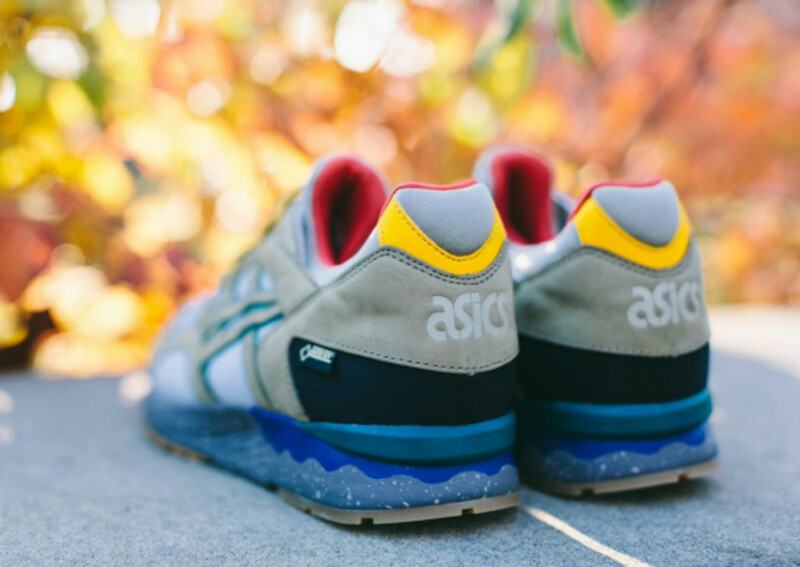 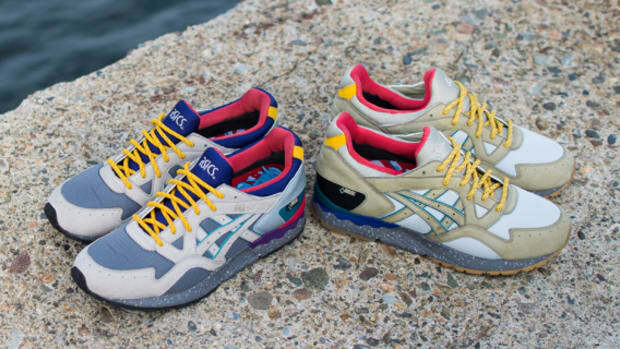 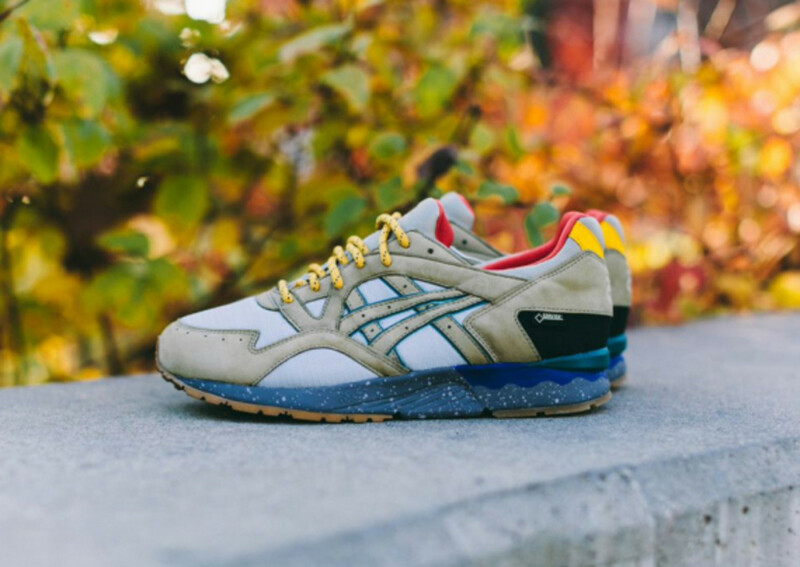 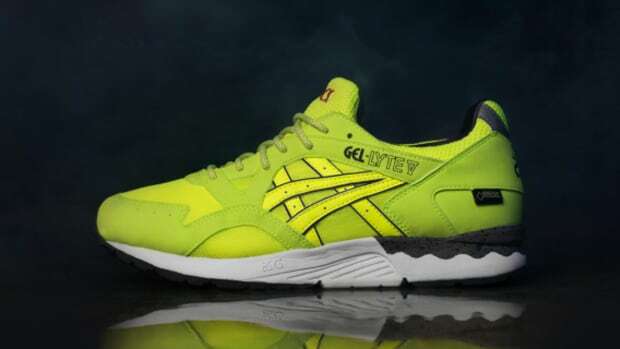 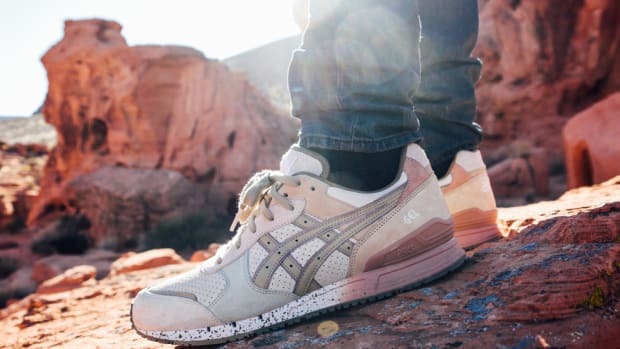 Bodega‘s joint effort with ASICS on the special-edition Gel Lyte V “Geocached” is unique in a number of ways. 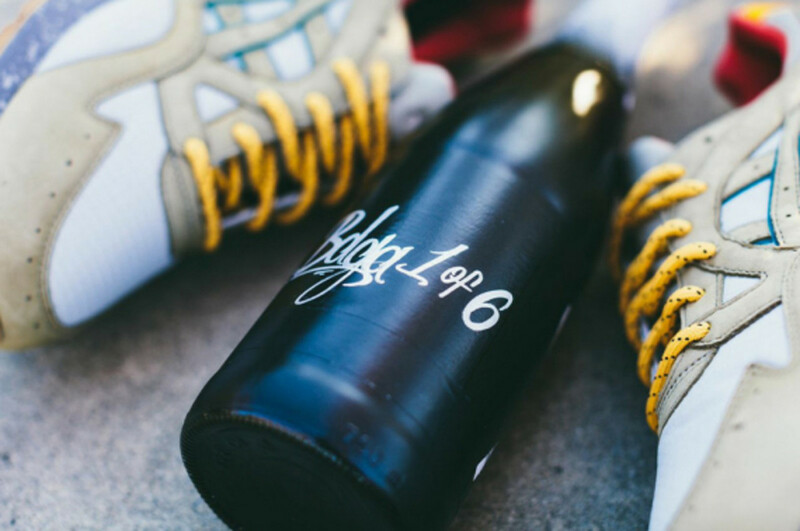 First up is the packaging, in which the shoes are housed in a “wet box,” along with a champagne bottle, jacket and mixtape, as well as a stack of dollar bills totaling $100. 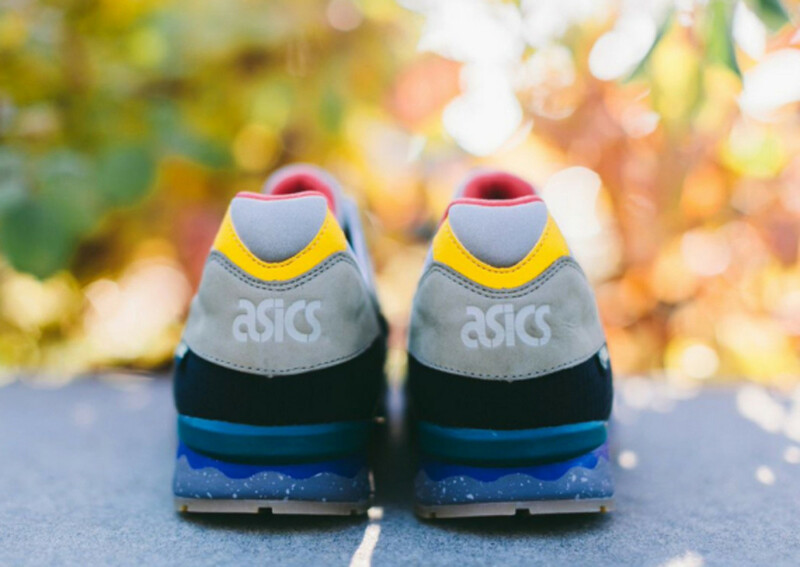 Second is the release schedule, which is limited to just six cities. 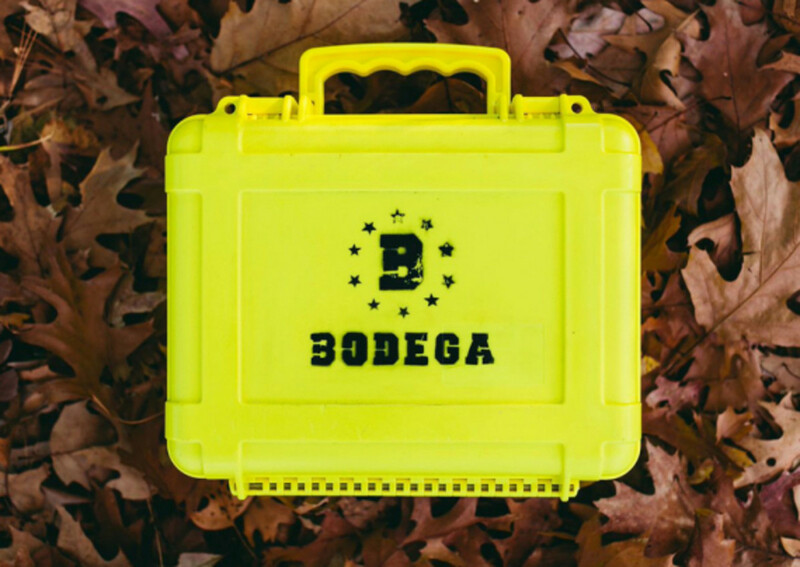 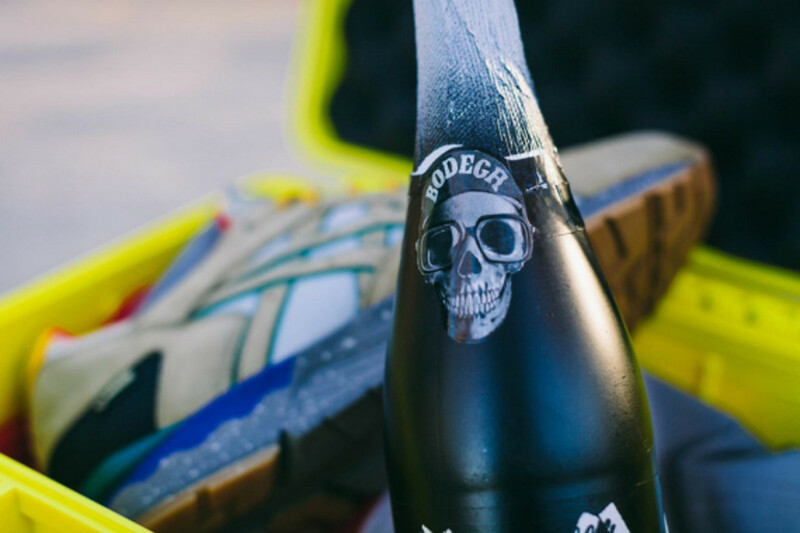 The case full of goodies first popped up in Bodega’s hometown of Boston on November 8, and subsequent drops will occur in NYC (11/12), Los Angeles (11/15), London (11/19), Sydney (11/22), and Tokyo (11/26), with GPS coordinates unveiled through Hypebeast social media platforms. 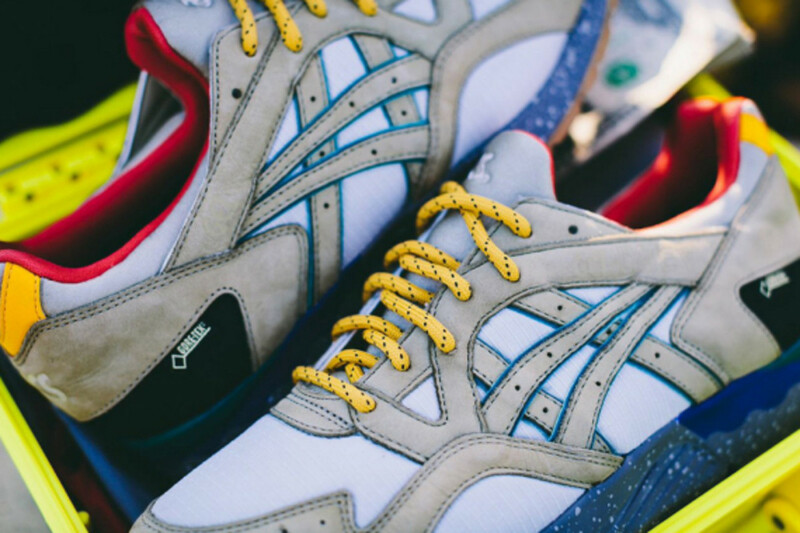 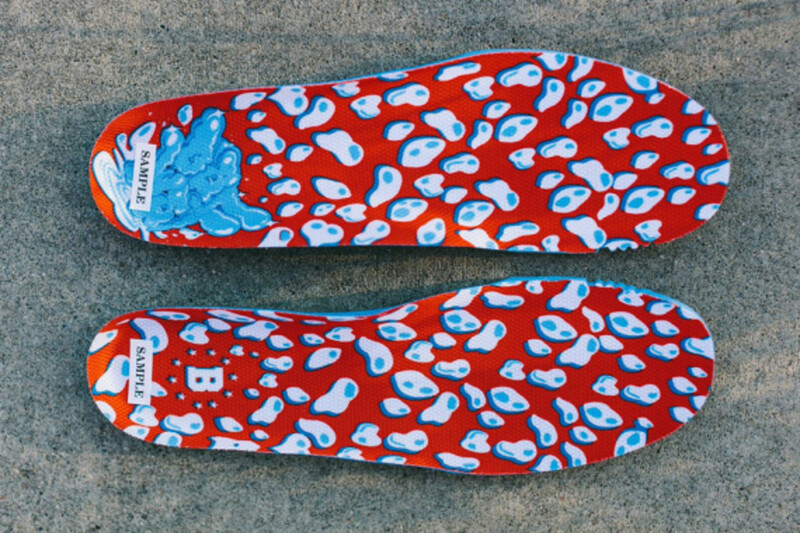 Stay tuned for word on the possibility of a wider release. 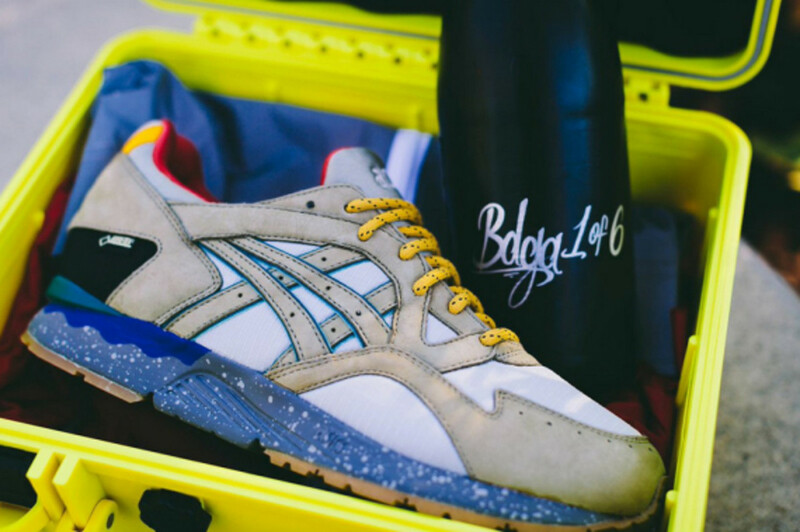 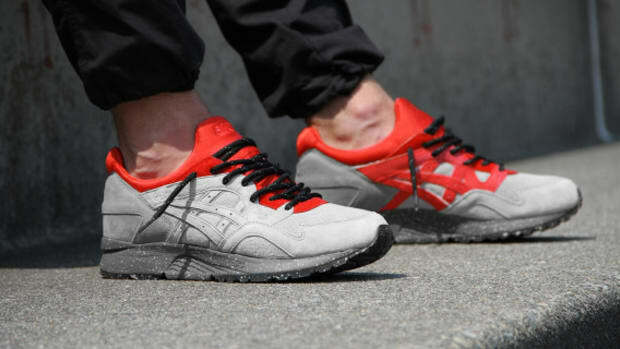 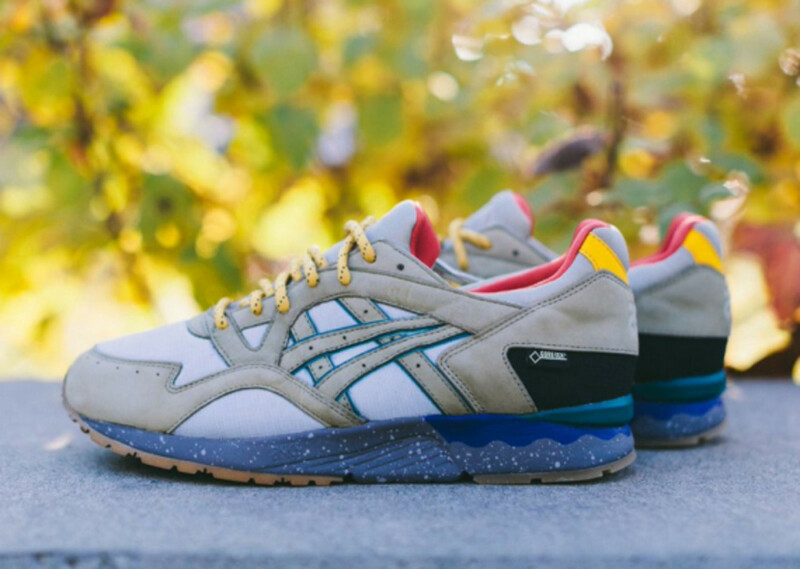 Bodega x ASICS Gel Lyte V "Get Wet"